 At Liberty Square Apartments, we encourage a healthy lifestyle. 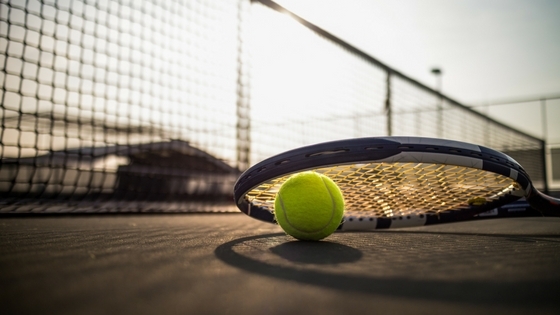 Whether you’re spending time at our playground or playing on the tennis court, it’s important to stay active. At the end of the day, enjoy these simple massages that you can do using a tennis ball, right in your apartment here in Newark, DE. Had a long day on your feet? This is the perfect way to refresh your tired muscles. Simply place one or more tennis balls on the floor. Take off your shoes and place one foot onto the balls, slowly transferring your body weight as you massage the surface of your foot. Just be sure to be careful that you don’t trip! Sitting for extended periods of time can cause your neck and upper back to tighten. A great solution is to place a tennis ball on the floor. Lie on top of it so that it’s just under the upper-back area. Then move around. You’ll likely find trigger points which cause some pain. If you find one, stay on it and breathe deeply. The pain will soon go away. Then continue until you find another one. This is a simple one. When lying down, place two tennis balls into a sock and put it high up on your neck so that one ball is on each side of your spine. As you close your eyes, breathe deeply for five to ten minutes. You’ll be surprised how well your mind refreshes. Place a tennis ball between your shoulder and a wall, and then move your shoulder up and down. This simple practice is a great way to loosen up any tight pains you might feel in your shoulders. What massages with a tennis ball do you enjoy in your apartment? Comment below and let us know if any of these work for you!